DIO is stoked to announce Do It For The Love, Michael and Sara Franti's nonprofit, is partnering with us for this years event. Do It For The Love is a wish-granting nonprofit organization that brings people living with life-threatening illnesses, children with severe challenges and wounded veterans to live concerts. 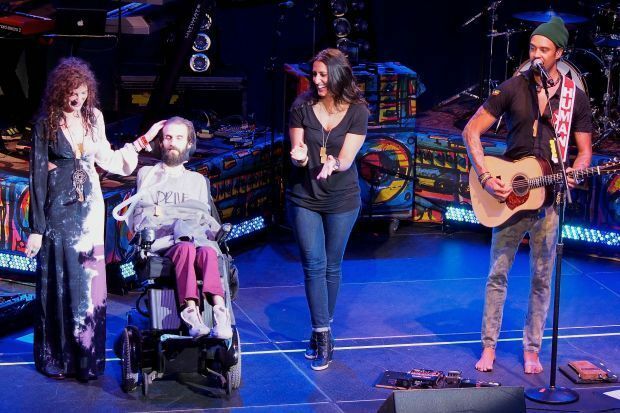 Through the healing power of music, DIFTL's goal is to inspire joy, hope and lasting celebratory memories in the face of severe illness or trauma. Do It For The Love will have a booth presence at the event, where we encourage all of our DIO-faithfuls to swing by, learn more about their work and mission, get a temporary tattoo to show your support, and enter a raffle to win DIFTL merchandise and other special prizes! Both of our organizations actively work to leverage the healing power of music, to give back through art and performance, and create positive experiences all around. 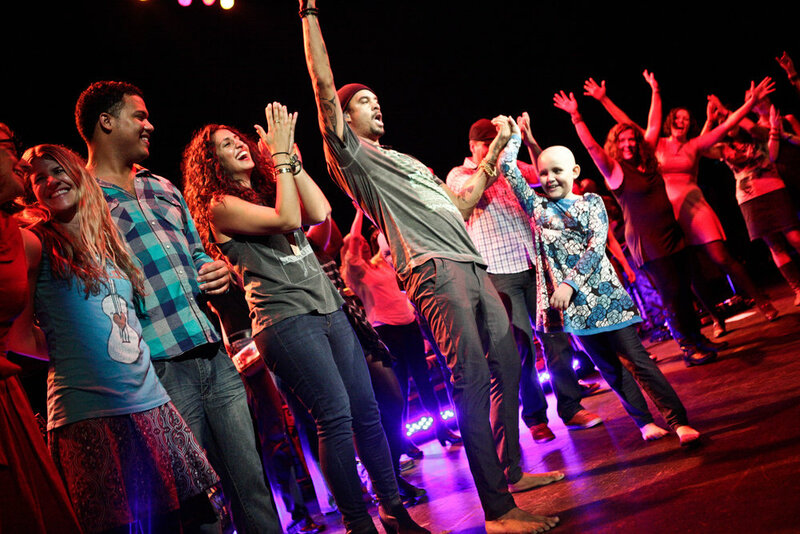 Through the healing power of music, DIFTL's goal is to inspire joy, hope, and lasting celebratory memories in the face of severe illness or trauma. This serves as a suiting compliment to our own credo of giving back to Camp Krem's music enrichment program. As DIFTL affectionately says, "Music helps us feel alive!" In addition to being present at DIO Fest 2018, DIFTL will also be featured in our annual festival recap video, sponsored by Lagunitas. This will be a mini-documentary highlighting both of our organizations and the healing power of music. We're quite excited to host Do It For The Love as our philanthropic partners for this years festival, and to provide a spotlight towards their efforts. We're going to need loads of help, from vendors to volunteers. If you're interested in lending a hand, please fill out the appropriate form here.